Check this one out!!! 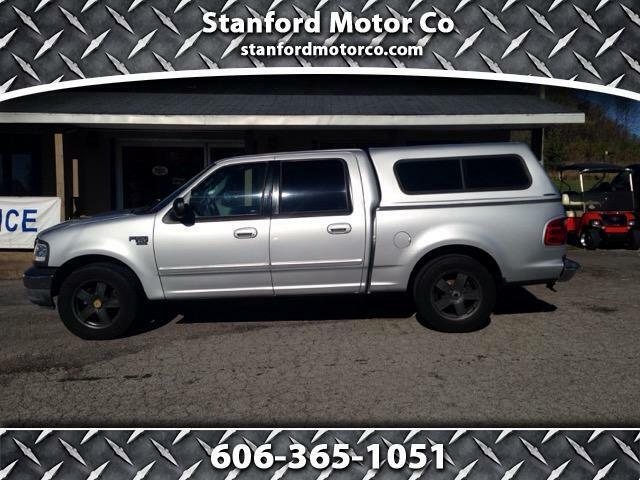 Very nice and maintained 2003 F-150 Supercrew, dependable 5.4 Triton engine with an automatic transmission. Alot of truck for the money, low miles for the year, runs and drives great. Call Robert @ 606-365-1051 for more information and to schedule a test drive.